While we most likely won't live to see the the year 2300, we can at least have a taste of its wine. 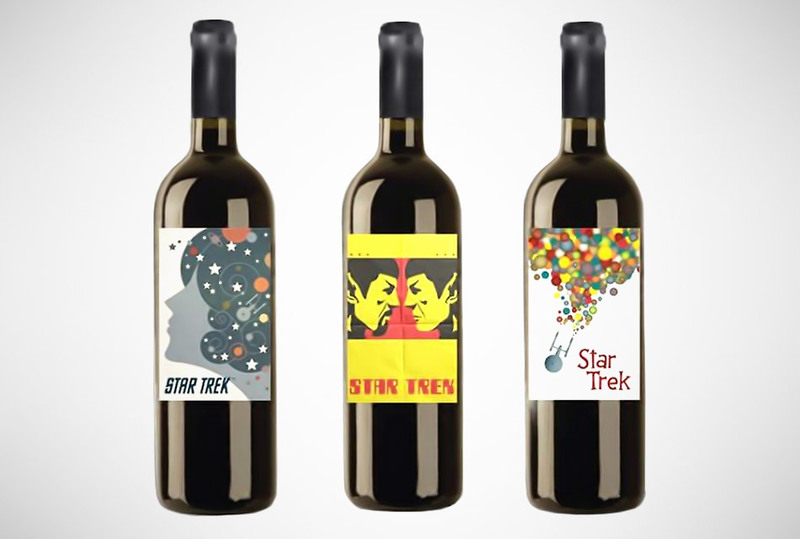 Plucked from the grapevines of the future, the Vinport Star Trek Wine will not only appeal in the Trekkie in you, but to the oenophile in you as well. This limited edition wine features one of the three labels designed by Juan Ortiz, the talented artist behind the Star Trek: The Original Series Art Prints. The Star Trek wine is a medium-bodied red blend of Merlot, Sangiovese, and Cabernet Franc that’s sourced from the Viansa Winery in Sonoma, California.